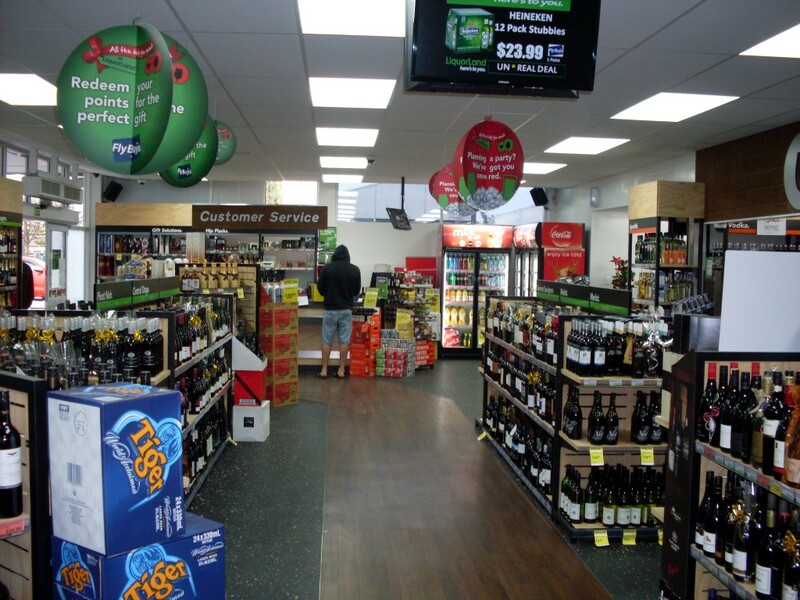 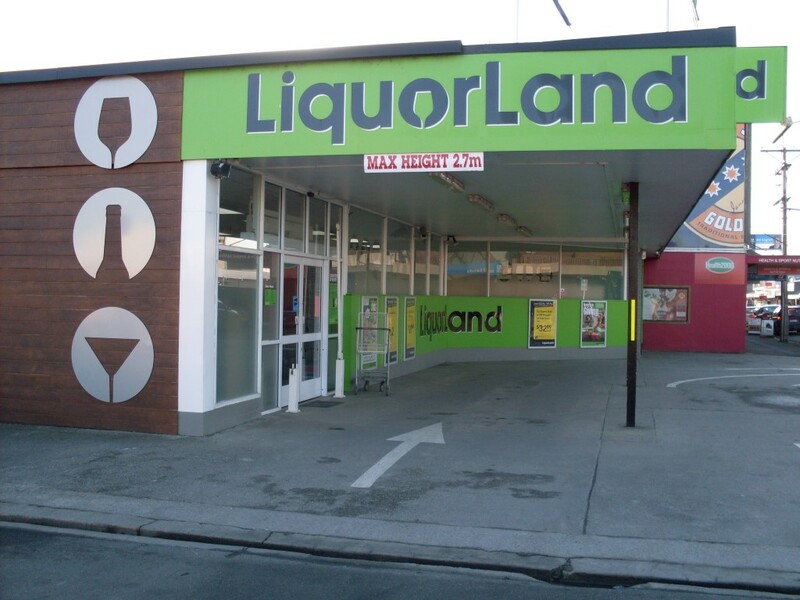 Clutha Liquorland is located at 70 Clyde Street, Balclutha in the heart of the c.b.d. 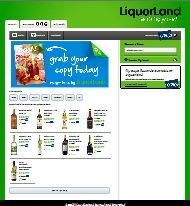 and is part of the Liquorland Franchise group. 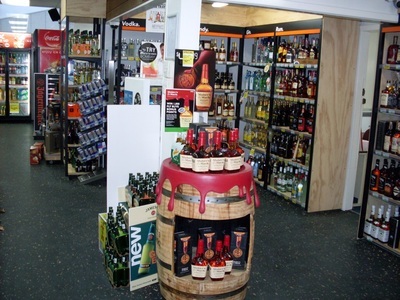 We have an extensive range of wines, beers, spirits and ready to drink (R.T.D.) products, with a large variety of chilled products ready for your visit. We can also cater for your party and/or event on a "Sale on Return" basis. 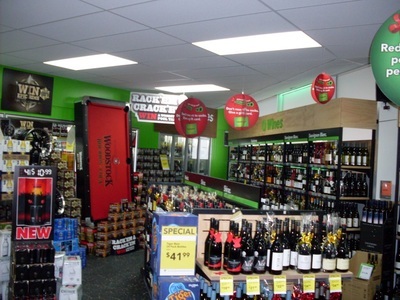 This means you can return any un-opened products for a full credit (Beers & R.T.D. 's in full packs only). 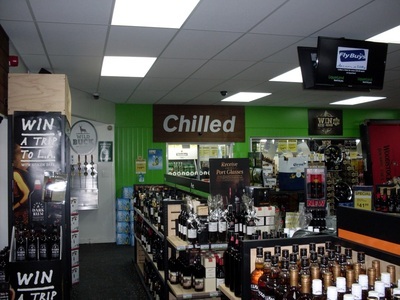 Glassware can also be supplied at no charge, unless broken. To keep your supplies chilled and at the ready for your party, we can also supply a chiller trailer (reservations essential). 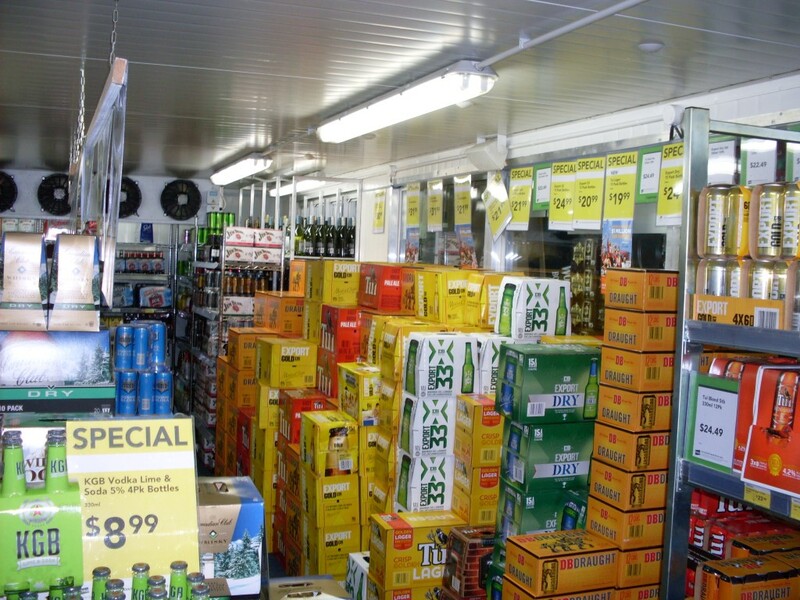 Call in and chat with Kaye, John, Wayne and their team for knowledgeable product advice and excellent customer service, plus our friendly counter to vehicle carrying service.